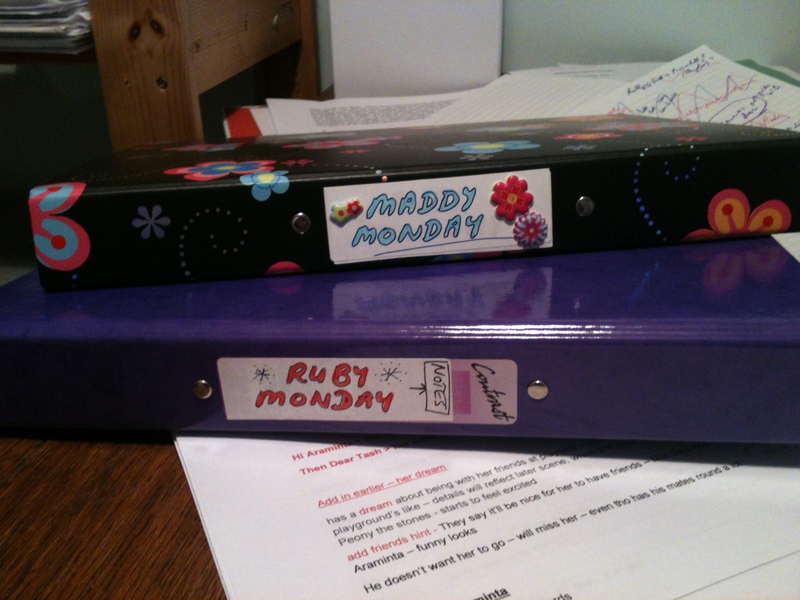 Last week, I delivered a children’s book to my agent which I first conceived more than ten years ago. 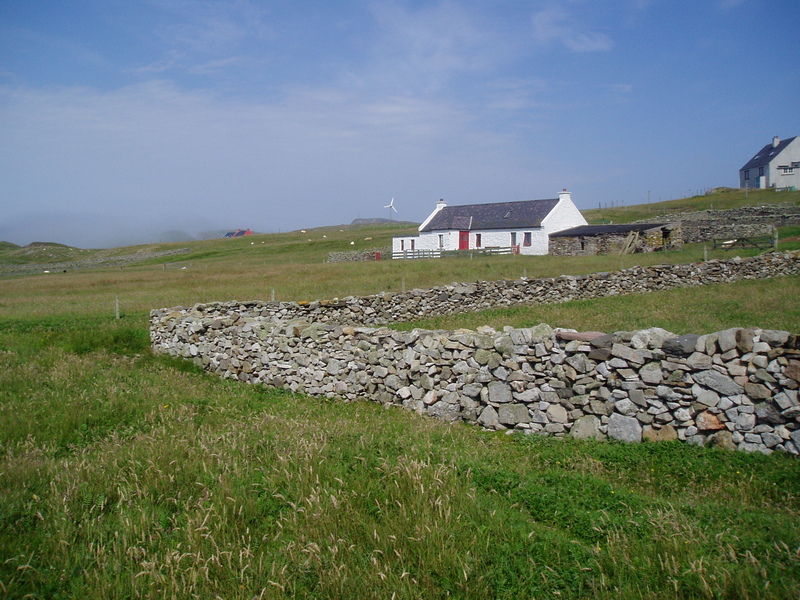 It had been through several complete versions, one of which a previous agent had actually sent to a publisher, as much as anything in the hope of getting some useful feedback, as she and I agreed that it probably wasn’t quite there, though we couldn’t see what was missing. It wasn’t quite there, but it didn’t go away, and when I had flu before Christmas, it re-emerged quite unexpectedly, to announce that it was ready. I had lost all my previous notes and versions, but I knew the story, and this time the planning and writing came easy and complete, like a jigsaw falling into place, all the missing pieces found. Now, starting work on another new book, I’ve discovered that this story also took root in me more than a decade ago, and the same thing is happening. Where it once felt stuck and abandoned, now it’s emerging fully-formed, and all I’m having to do is write it down. Last night I dreamt I was at a Scattered Authors conference, talking to other authors about this moment in a piece of work, when the book is inside you, fully-formed, like a shadow book, and your task is to bring it out, not harming or disturbing it, but as whole, which it already is. You change yourself, your face, your mouth, stretching it wide, until gradually the book emerges out of your mouth, transforming from shadow to solid and real. I demonstrate it. I say how exciting this is, knowing the book is there, then opening yourself up and allowing it to come into the world so that everyone can see what it is. I thought, ‘What if a life is like a book? Already complete in shadow form, and gradually emerging into the world, a little misshapen in its birthing, perhaps, a few edges knocked off in its early years, but still… when nature is ready, the matter inhabits the shadow. 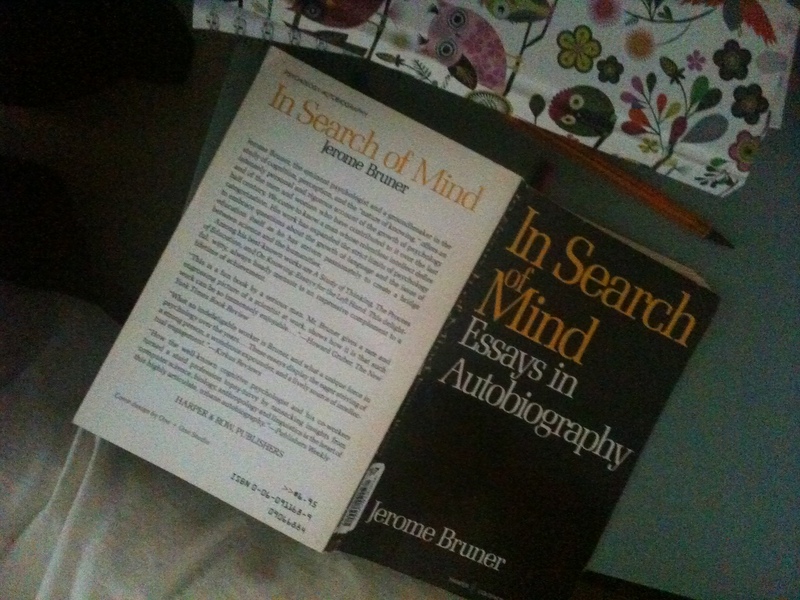 Then I woke up and saw the book I’d been reading before I fell asleep, ‘In Search of Mind: Essays in Autobiography’ by Jerome Bruner, which begins with his thoughts about whether it is our history which shapes us or our destiny, and I smiled. I love this layering-up of daytime activity, dreams and ideas. The material, the imaginal and the rational, playing alongside each other; themes and variations, music of the mind. Have you ever had a book or story that took years between the first spark and the final realisation? Previous PostWhat happens on an Arvon writing course?Next PostHave you had the Pinkola Estes experience? Wow!Cool!Good luck on your new book? So, your books speak to you, too, huh? I’ve always thought of my characters as people I encounter, or reach out to me, not fantastical images I create. They and the stories they want to tell then become more palatable to me and easier to relay. Congratulations on completing your new book, Jenny! I’m in that place right now Jenny! My YA novel was conceived years ago, and I even wrote about a quarter of it, and for the past three years it’s been in hiatus. But it nags away inside my head. I love the idea of it emerging like a full-formed shadow. I’ll be thinking about that a lot! That sounds a wonderful experience, Jenny! Something similar happened to me with Chantress: I went through several drafts over several years, but something was missing; I wasn’t sure what. I took a break, and when I went back to writing, the main character started speaking for herself; it was if she were demanding the pen. From that point on, I followed her voice like a golden thread through the maze of the book. And that was the draft that was *right*. Hi Amy – it’s just perfect isn’t it? Worth waiting for, that experience of following the golden thread through the maze of the book – sweetly put! Congratulations on the completion of our book Jenny. I love your description of the layers between dreams and realities. Your posts always remind me to look at bit deeper into my unconscious and to tap into more. Thank you! Thank you Carolyn – I love your positive feedback 🙂 Just heard that my agent loves my book too – it’s all good!